The episode was particularly critical of the Saudi government's apparent murder of journalist Jamal Khashoggi. In one of the first instances of coming across government requests to take down content, Netflix had to pull the second episode of Patriot Act with Hasan Minhaj in Saudi Arabia after the government found the content in violation with the cybercrime law. According to Engadget, the episode was particularly critical of the Saudi government's apparent murder of journalist Jamal Khashoggi as well as the war in Yemen, and suggested that both tech companies in the US should reassess their connection to the kingdom. 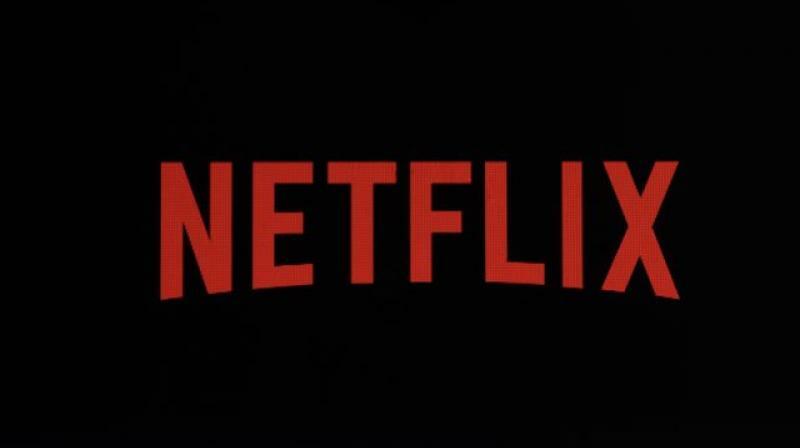 Netflix maintains that it pulled the episode only after receiving a valid legal request. The episode is available in other countries, while the Saudi Arabian users can watch the episode on YouTube.